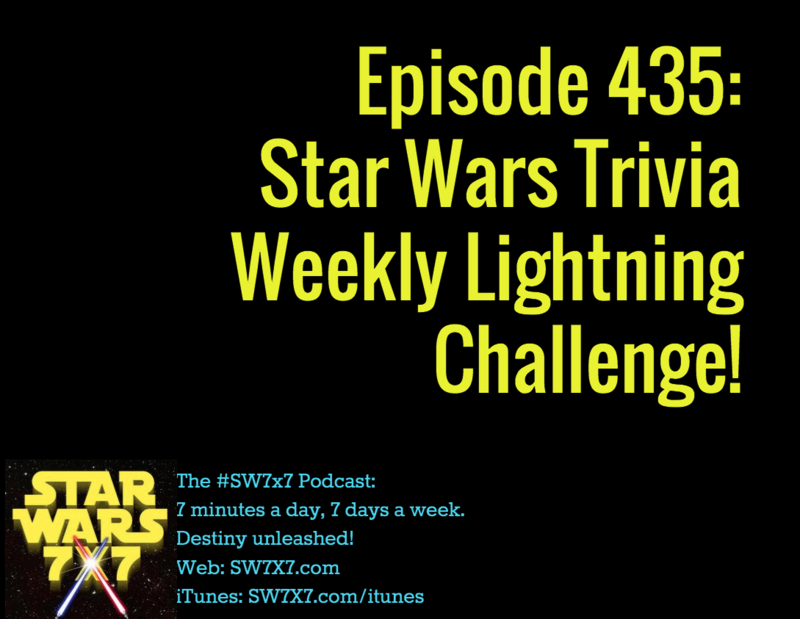 Your humble, Rebel-rousing host Allen Voivod scored 13 out of 16 in today’s Star Wars Trivia Weekly Lightning Challenge. Can you do better? Play along and find out!